"We're not talking about removing them. We're talking about leaving them for a substantial period of time, because we have to make sure that if we do the deal with China that China lives by the deal," Trump told reporters on the south lawns of the White House Wednesday. Washington and Beijing are battling over the final shape of an agreement that both sides have said they would like to reach, with American officials demanding profound changes to the Chinese industrial policy. 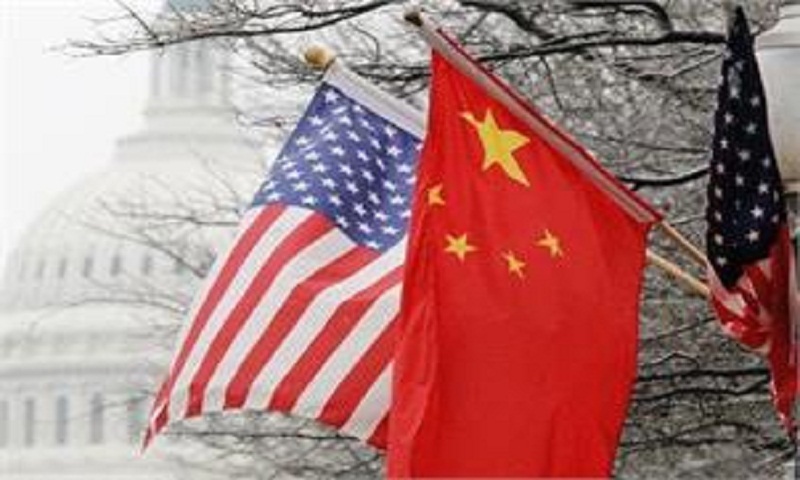 Asked about the progress in the trade talks, the US president said, "We're getting along with China very well. President Xi is a friend of mine. The deal is coming along nicely. We have our top representatives going there this weekend to further the deal." The world's two largest economies are locked in a trade war since Trump imposed heavy tariffs on imported steel and aluminium items from China in March last year, a move that sparked fears of a global trade war. "No president has ever done what I've done with China. China had free reign over our country, taking out USD 500 billion a year for many years. We actually rebuilt China, in the truest sense of the word. We rebuilt China," he added.